Rocket(aka Roxy) had a great year over all. He finished his Utility title, the highest level of competition in obedience , in January, unfortunately he was diagnosed with Cutaneous Lymphoma, a relatively rare form of skin cancer the same month. We continued to trial him in agility until July when his energy was just not there, partly due to the Chemo treatments that we did. He initially went into remission with the chemo, but the sores began to reappear in July so we stopped the chemo, which he hated anyway. We had started doing supportive care through a local holistic vet in March and tried various supplements to boost his auto immune system. He did quite well. Still very willing to play and we continued to do tracking in part cuz he loved it and he just needed his 2nd level tracking title to earn a VCD3(Versatility Companion Dog) title. A relatively new AKC title that requires titles in obedience, agility and tracking. 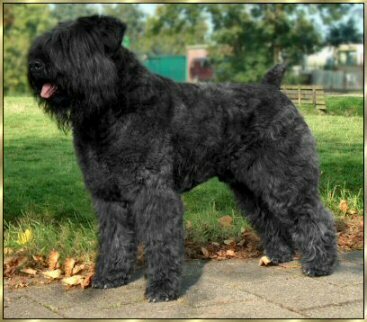 We entered a couple tracking tests in October and passed on the 2nd try which gave Rocket that VCD3 and made him the first ever Bouvier to earn one. He was such a good boy. By late October the sores covered just about every inch of his body, but were just starting to both him enough for us to start him on Prednisone, the drug of last resort, as once it looses its effectiveness in 6 to 8 weeks, the cancer comes back with a vengeance. The pred did give him some relief, but the sores got much worse by mid December. We still managed to track once a week and play, but by Christmas he got very bad. stopped eating, had difficulty walking, so it was time. We miss him very much, he was such a wonderful dog. I have a DVD and some other things, pictures and stuff for you that I hope to have ready to send in the next couple of weeks. I will try to email some of his tracking pic, but they are pretty big files so not sure how that will work. Every time this happens, I’m struck with the quiet of the place. Bouvier Stella girl watches the door with uncharacteristic reverence. Calico Mrs. Peabody waits. Silent cat Simon peeks around corners before entering rooms. That little Dutchboy who stole our hearts at a birthday celebration more than six years ago is now gone. The cancer [cutaneous lymphoma] that ruthlessly riddled his beautiful body with holes finally wore away at his spirit and left him unable to fight any more. Rocket [Briarlea Roxy v Bouvier Topline VCD3 MX MXJ] is gone... with quiet dignity and grace. We’ve lost a willing partner and steady friend. He was a joy. Some of you may remember the 1989 film Bill and Ted’s Excellent Adventure. Like in the movie, training and competing in companion/performance sports can be a little bit likescience fiction and a whole lot like a comedy. I am sure this is true especially for those who have earned all of the titles required to obtain a VersatileCompanion Dog title. The Versatile Companion Dog titles were created by AKC to reward owners of all breeds who compete in Obedience, Agility, and Tracking events. 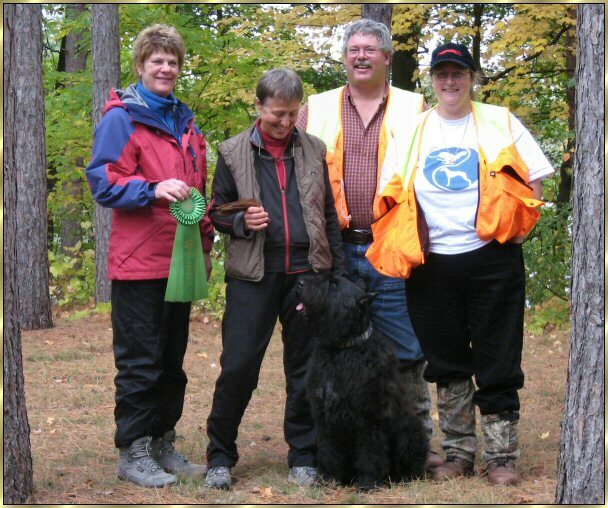 Since the inception of the program in 2001, six Bouviers have earned VCD1 or VCD2 titles. Only one has earned a VCD3; Briarlea Roxy V. Bouvier Topline VCD3 UD MX MXJ TDX AD. 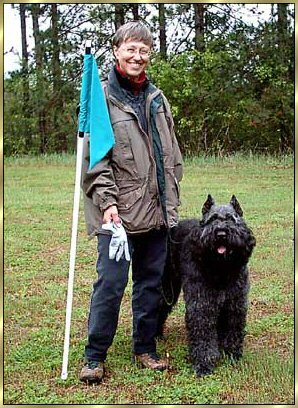 On October 5, 2008, Lynn Beihl of St. Louis Park, MN and her male Bouvier earned their TDX and completed their requirements for this prestigious title. 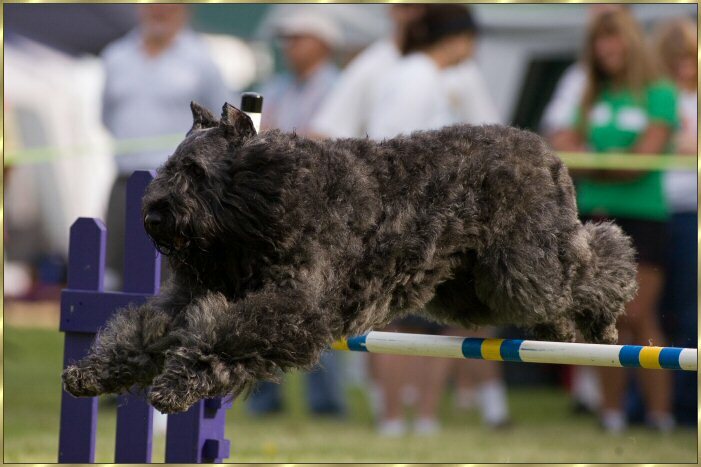 A VCD3 title holder must have earned at least a Utility Dog (UD) obedience title, Tracking Dog Excellent (TDX) title and Excellent Standard and Jumpers (AX/AXJ) agility titles. Competing at such an advanced level can be quite an adventure. 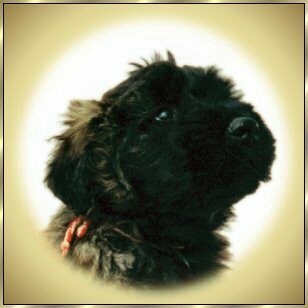 “Rocket was bred by Ria van Elven of Bouvier Topline Kennels and imported from Holland in the spring of 2002 by Sunny DeYoung and Penelope Ogden. He came to live with us later that summer. We started obedience classes that fall when he was 6 months old and agility classes when he was a year old. We also started tracking the spring of his first year. Rocket loved it all. He enjoyed working; it was all play to him. He'd retrieve anything. Retrieving his "toys" became a powerful training reward and motivator. 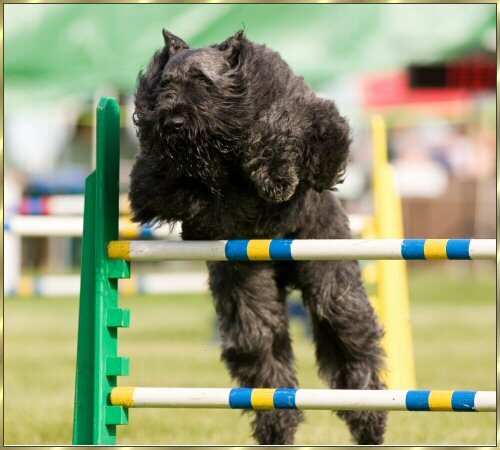 We are very fortunate to live in the Minneapolis area as we have access to very accomplished obedience, agility and tracking instructors as well as active clubs that hold numerous obedience and agility trials and tracking tests throughout the year. I had trained and trialed in obedience before and had gotten CDX titles on two previous Bouviers. I also trained in Utility but never completed the title until Rocket. He is my first agility dog, so all of his agilitytitles are firsts for me as well, as was the UD and TDX. Rocket has had other major accomplishments during his performance career. 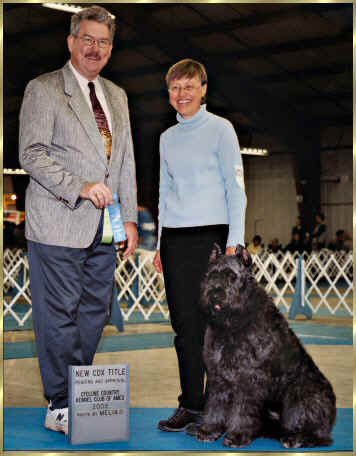 At age 3, in 2005, Rocket earned his CDX and was ranked the number 1 Bouvier in Open A by Front and Finish trainer’s magazine and tied for 9th place in the Herding Group. We also started to compete in the USDAA agility venue where he earned his AD (Agility Dog) title. 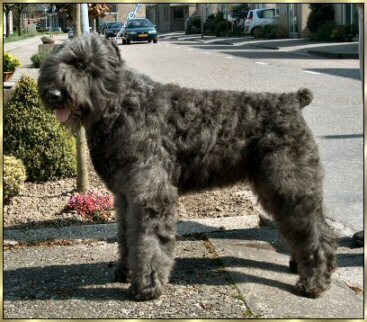 The rest is Bouvier history. 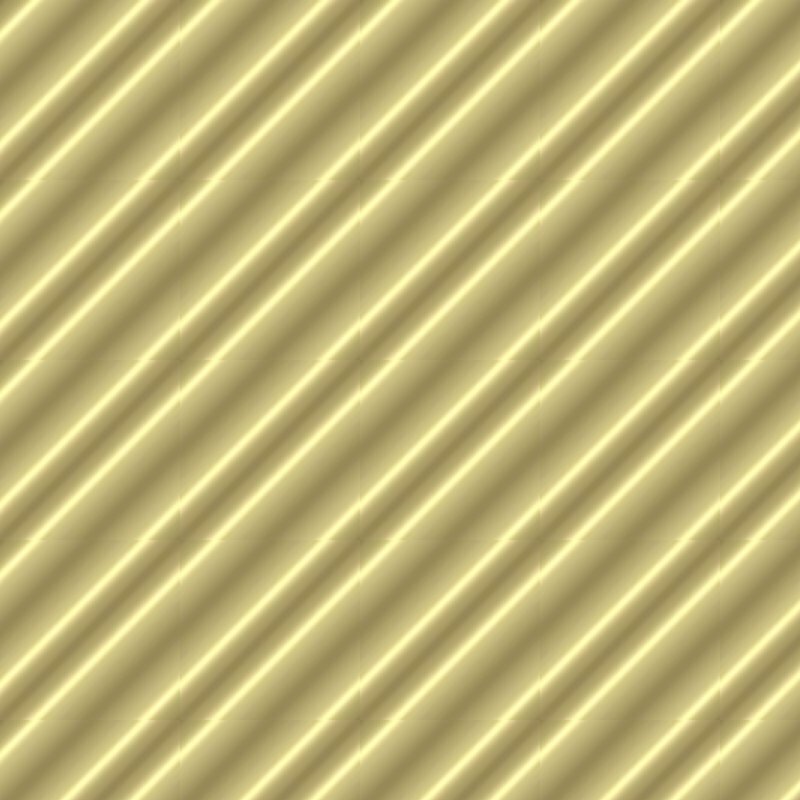 are capable of attaining. They are truly an exceptional pair. Congratulation!